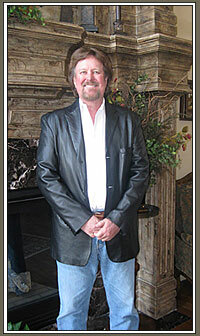 Mark Smith brings years of expertise in the home building industry to his clients. He was the founder and president of Lonnie Grey Premier Custom Homes where he earned his reputation for superior craftsmanship and personal client service. Prior to joining the home building community, Mark Smith was in the financial industry as a banker building relationships that extends to his clients. He brings sound fiscal expertise alongside superb architectural design, renowned craftsmanship and exceptional project management. As part of the design and build process, Mark Smith shares his financial relationships to clients have access to the best rates and arrangements.